Many thanks for posting the link. My new Kunz plane arrived today, so your message was very timely. After your first post I’d tried to google ‘accurizing Kunz planes’ to no avail, so I am very grateful you came back with the link. Here is a site about "Acurizing" the Kunz plane﻿. I can't see the link....is it just me? Thanks for this tip Bob - just found on fleabay for less than £20, post free. I'll add to my collection of miniature planes, including ones by Veritas. My excuse is that the expensive planes were gifts from others, so to use your phrase, I can still claim to have more brains than money! I wonder if this is a function of one's browser? On mine (Chrome) the new pictures show up as to tiny icons to the left of each forum section, and have no impact on navigating through the site. For me the new layout is a pleasant but minor enhancement which I would be happy to lose if it is causing problems for others. I recommend to everybody use "cumier"-wood﻿ for making blocks..
Great blocks, but I can't find translations of cumier-wood and backaut - do you know the english words? I've just tried the La Salamandre log and got exactly the same result as Keith. I was able to access the log and- move around within it, but when I tried to leave everything froze. I had to exit my browser (Chrome) - when I restarted Chrome I could access all sites except MSW. I tried Edge and my iphone - couldn't get to MSW. I even tried going in sideways through the NRG homepage to no avail. I've just been able to get back in MSW after about 30 minutes, just like Keith. Seems like something might have corrupted something ( you can tell I'm an IT expert!). I agree. It's the simplest, quickest and best blackening solution I've tried. As I've mentioned before, I often dip into your Pegasus log for ideas and inspiration. As my own project nears completion (well, just the running rigging to go so it must be nearly done?!) I've been reminded of your display case. I'm also looking for a clear case with no obstructing frames. My own research turned up a few potential suppliers in the UK, amongst which I thought Display Cases International looked the likeliest. Before I take the plunge, would you mind sharing your supplier and your impression of their product (it certainly looks great in your photos)? Great description of your shackle technique Bob. As a 'toolaholic' I've had a set of transfer punches sitting around in my workshop for years looking for a use - now I've got one. Thanks! Thank you for taking the time for such a considered and comprehensive explanation. I really appreciate it. I’m attracted to the notion that 3D designing can be used to generate accurate 2D drawings and can reveal problems that might otherwise be missed, so I think I’m prepared to start out on the steep learning curve you mention. Looking at your distinction between CAD programs and drawing programs, I believe Fusion 360 falls into the former category so I think I’ll give it a go in the first instance - there are some good-looking YouTube videos that should get me started. Once I get past the stage of unconscious incompetence and can make meaningful comparisons I’ll certainly have a look at DesignCad 3D as well. Thanks again, and have a great Christmas and a happy New Year. I was fascinated to find your log. The Albatros was the first 'proper' ship model I attempted, in the early 2000s. I'd previously completed a Chinese junk which was more of an ornament than a serious ship model, but at least it whetted my appetite. Although I hadn't discovered MSW back then I was dissatisfied with the basic kit and attempted a few minor modifications - for example planking the inside of the bulwarks (a plain plywood strip in my version), making proper parrels for the gaff and boom, and adding some detail to the binnacle. However these mods were based largely on my imagination and limited maritime knowledge, unlike the careful research you have done. I was particularly impressed by your approach to the pivot gun. Like you, I was also struck by the incongruity of a standard carriage mounted gun pointing straight at the foremast, but to my regret I just let it go in the hope visitors wouldn't notice. I had previously admired your 3D work on the USS Oklahoma City and wondered if such software would have any applications in regular modelling. Your work on the pivot gun answers that! Would you mind saying what package you use? I recently acquired the free version of Fusion 360 and wondered if that would be suitable. I know I would make a much better job of it now, having spent a few years admiring and learning from the MSW community, but I still like my old model of the Albatros and it is still on display. All part of the learning process. I'm sure yours will be a real gem, especially given the care and planning you are putting in to it. Just looked at Wingnut Wings' website, and was surprised to see the company is owned by Peter Jackson. As in Sir Peter Jackson of Lord of the Rings fame. No wonder the pictures and instructions are so good! I'm very tempted to stray from wood to plastic, at least for a short while. 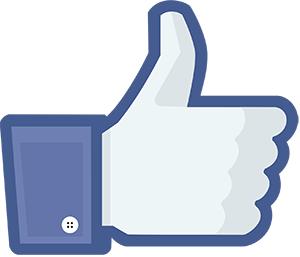 I agree, and thanks for posting - I enjoyed watching. Please don’t think I was criticising you. I was simply surprised to see the video labelled Diresta Woodworking, when it had actually been produced by the boat builders themselves. Good to see great boat building alive and well in the UK, although I was surprised to see the video labelled ‘Diresta Woodworking ‘ (I assume Jimmy Diresta of New York?) when in fact the video was a straight lift from the builder's own website - Fairlie Yachts. Based in Southampton, I think. To be fair, I watched the video on the YouTube app on my iPhone - maybe there was proper accreditation given on the full YouTube channel, but if so I didn’t see it. I live about two miles from the site of one of the more extravagant Victorian pond models. Clumber Park in Nottinghamshire is the former home of the Dukes of Newcastle. 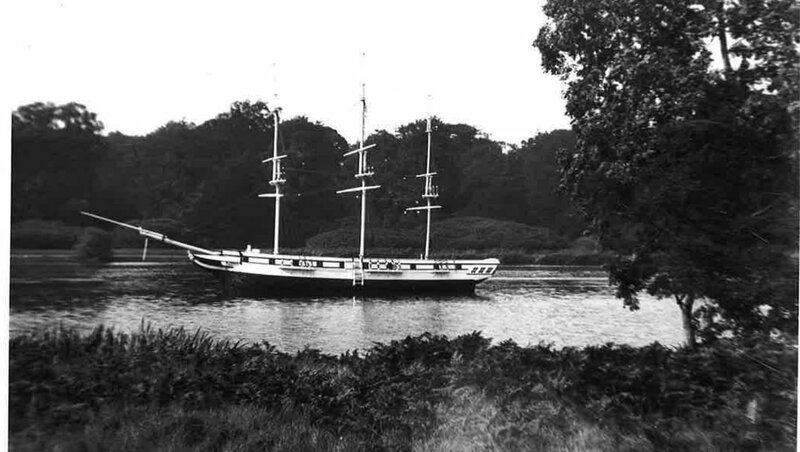 Several of these aristos were noted for their eccentricity, including the 6th Duke who bought a 32' one-third scale replica of a naval frigate called the Lincoln to float in Clumber Lake (an 87 acre artificial stretch of water created in the 18th century to enhance the estate). The 7th Duke probably spent more time playing with the frigate than his predecessor. He invited guests aboard the Lincoln to fish off the decks and help him stage mock battles. 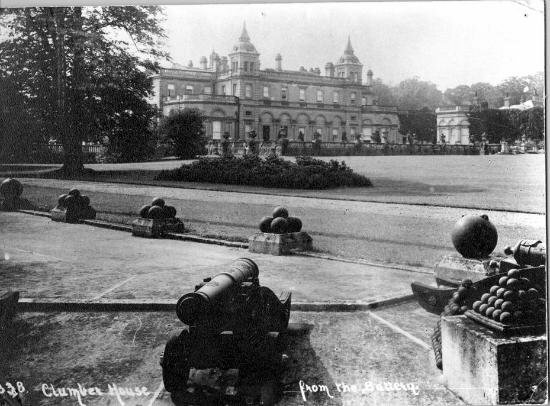 The gun battery in the Pleasure Grounds saw action at this time - armed with 26 bronze cannons they were used to fire at the Lincoln. However the frigate was not defenceless and could return fire from its own guns, engaging those on shore in combat! I've not found any record of casualty numbers, so I suspect they mainly fired blanks. You can still see the gun battery to this day, minus the artillery. The Duke employed a full time sailor to man the vessel and as late as 1911 spent £200 on new rigging and repair work. However all good things come to and end, and with the 7th Duke's death in 1928 the Lincoln fell into disrepair. According to local records, by the 1940s the Lincoln frigate found new use as a children’s playground and was ultimately destroyed thank to a group of children’s ill-advised attempt to keep warm by lighting a fire on its deck. All that remains now are the masts - recovered by a local sub-aqua club and displayed in the estate - and some of the frames that are exposed when water levels are particularly low. Sanding and wicking - related issues? What is 'wicking' - 'soaking' ? In this context wicking refers to the ability of a liquid - in this case thin CA - to be drawn into a substance by capillary action. Just as the wick in a candle draws melted wax to be burned. Keith Julier wrote about three volumes of the Period Ship Handbook. Each was a compilation of articles he wrote for Model Boat magazine (if memory serves - I haven’t access to my library just now). Each article describes how he built a popular kit. The Kit Builders Manual brings together the techniques he describes in the other books. I found all the books very useful as a beginner - in fact I was inspired to buy Panart's Royal Caroline after reading the chapter on the kit. I found Julier’s style very helpful for a novice, with plenty of photos (albeit in black and white) and clear descriptions of necessary steps and potential pitfalls. I also liked the fact that he suggests minor modifications you can make to enhance the build. For example, on the Caroline he shows how you can use the kit material to make the bilge pumps more authentic. This certainly whetted my appetite for further “kit bashing”! In summary, I would certainly recommend the Kit Builders Manual as a good starting point. If you have a particular model or models in mind to build, let me know and I’ll check my copies of the other books to see if they feature. This thread has prompted me to plan another visit to Greenwich, not only to the NMM but also to the adjacent Royal Observatory to see Harrison's chronometers. I was last at the NMM 13 years ago for the 200th anniversary of Trafalgar, and it was totally different to the museum others have described - full of the most interesting and well organised displays - especially the models section and of course the Nelson exhibits. Mike Y's description in an earlier post sounded much closer to my experience, and I'm glad to hear that things are apparently back the way they were. Saw your message this morning, downloaded the journal, skimmed through it, liked it, and decided to join the NRG for the first time. Great stuff! I've had my eye on this for some time - saw the revised and corrected 1993 edition on ebay for a reasonable price. 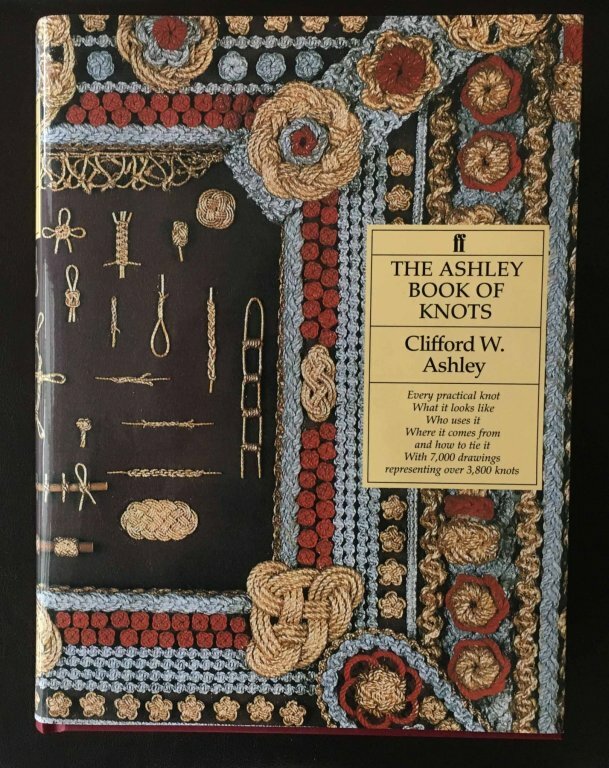 It's not just the most comprehensive volume on knots, it's full of witty drawings and interesting information on the history and uses of knots, including very extensive sections on nautical usage. I've only had a brief look through but I love it already!